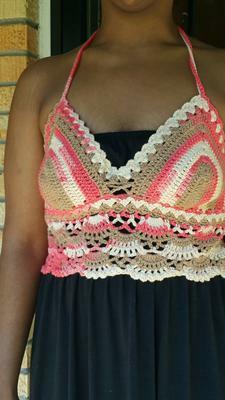 Girlie's Crochet Issue # 017! 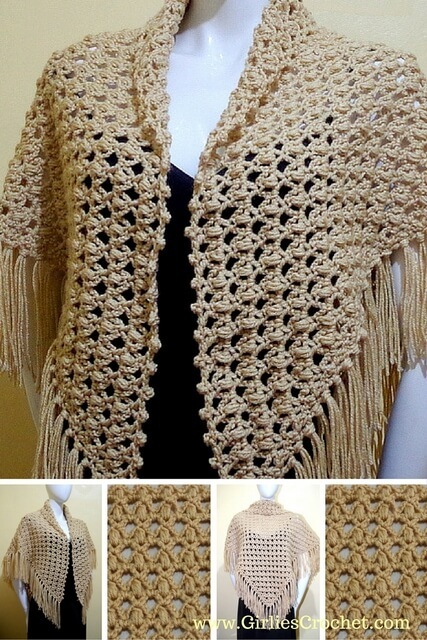 This is a triangular shawl crocheted from bottom up. 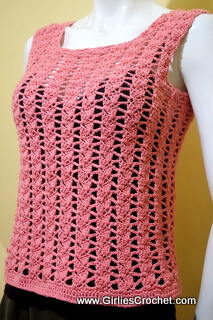 Since this free crochet pattern is repeat two rows only, it is easy to modify the size. 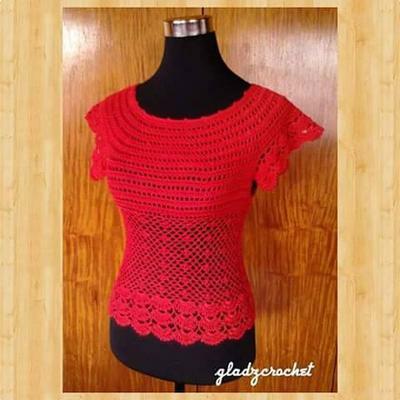 A suggested additional creation out of this free crochet pattern is a bandanna. 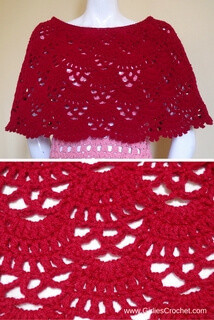 Patterns for the month of July will feature the puff stitch which was used in this Rosary Prayer Shawl This is to allow us to familiarize ourselves with the puff stitch. 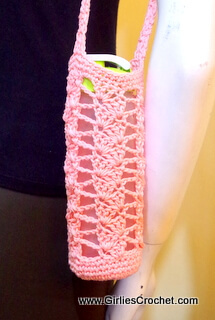 It will also lead us to discovering other projects compatible with this puff stitch.